BlackBerry CEO John Chen has had his hands full with trying to redirect the misguided Canadian handset maker since taking over for Throsten Heins late last year. Now he’s going on the offensive with regard to product leakers. In a blog post on the matter, Chen said one of the most frustrating things for everyone is when a critical and confidential project is reported in the media before they are ready to discuss it. Under a best-case scenario, leaks are distracting but on the opposite end, they are downright misleading to stakeholders. While interesting for fans and media, the business implications of a leak are seldom advantageous, Chen noted. 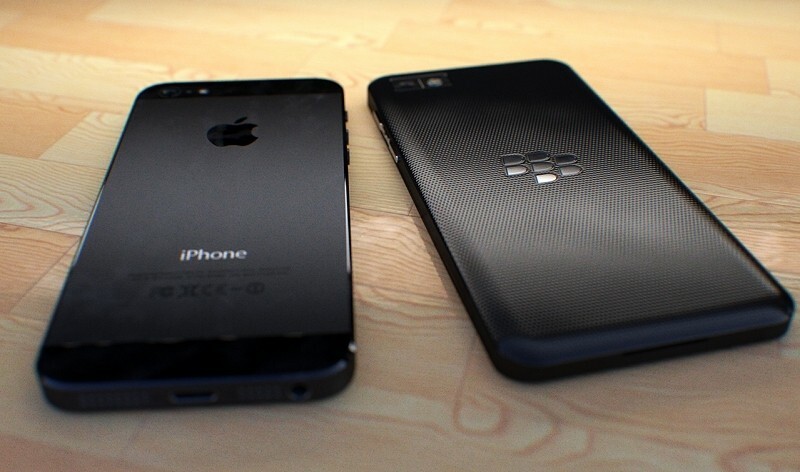 As such, the company is pursuing legal action against a party that recently stole confidential information about a future BlackBerry product and made said information public. Chen said the person in question falsely posed as an employee of one of their carrier partners in order to access a secured network. Chen didn’t specifically mention which leak he was referring to although a recently leaked build of BlackBerry 10.3 may very well be the target. As pointed out by Engadget, this build not only revealed the existence of an Intelligent Assistant app that could rival Siri and Google Now but it also let the general public in on codenames for yet-to-be-released devices. Of course, leaks are par for the course with regard to big name technology companies. HTC’s new One M8 hit the web well in advance of its official debut, much to the displeasure of the handset maker.